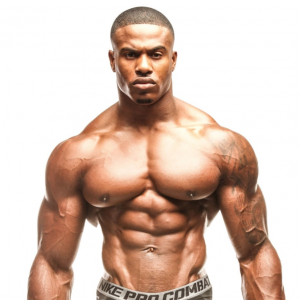 If you’ve ever worked out… even just for a day, you have heard of the OH SO VERY NATURAL Simeon Panda. What makes me hate this lying scumbag oh so much? The answer is that they make hundreds of thousands of dollars a year, by lying and scamming their way into newbies hearts and their witchcraft must come to an end. This BOZO’s are lying frauds, and here is the proof. BUT why do we hate them? Claiming natural means that you claim to have the physique you have without the use of ANY drugs. This is why we want to EXPOSE them…. 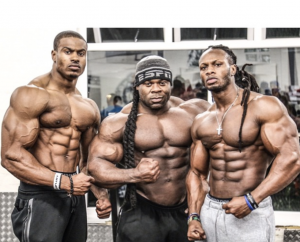 because by ‘claiming natural’, and selling their ‘all natural secrets’ they trick thousands of people into buying their products, meal plans, routines, or clothing all in hopes of achieving the physiques these ‘roided freaks promise will come true by buying into their lies. So what does lying about being natural get you? So obviously being a liar has its benefits right? Millions of dollars, Millions of viewers, Millions of fans. Being natural, way smaller, and not nearly as shredded just doesn’t have the same ring to it. So I’ve made all these claims, yet… Have no proof! Let’s first understand why you’re even asking for proof… It’s a weird brain thing. Naturally, our brains want to accept that there is an easier way to do things. When we see people who look like Simeon and we WANT to believe they are natural, why? Because we want what they have. And we want it NOW. And we want it EASILY. And we want it QUICKLY. We want to believe we can have what they have naturally, so instinctively we believe things that may be incredibly obvious to someone who isn’t emotionally invested. Our brains are programmed to find the easiest and quickest way out of things. 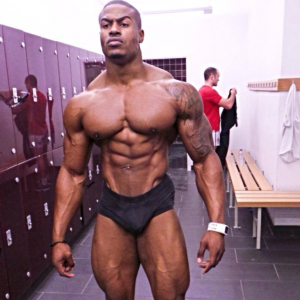 I know you’ve searched “Simeon Panda is a natural”, begging to find some the truth in a bed of lies. Why wait when we could have an immediate fix right? Simeon makes money off this principle. You see? Our brain for the most part, selectively chooses what it wants to see and believe. 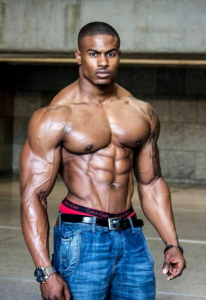 Now let us peek at the not so hidden truth..
What do steroids look like? Let’s examine the famous Frank Zane. He is a world re-known bodybuilding master and four-time Olympia Winner that claims to have used steroids for years. Obvious yet? You think they have some secret the founder of bodybuilding didn’t have? Maybe egg-whites? Your next excuse!!! They must be genetic freaks! Oh really? Let’s examine over the many names that have been put forward concerning genetics over the decades. 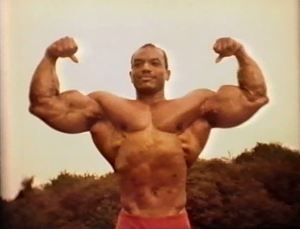 But… Overall, most of the scientific community, if not all, agree on one man as the father of all genetic freakiness… Mr.Sergio Oliva, born July 4, 1941, in Cuba. Sergio was a laborer in a meatpacking warehouse and later a Chicago policeman. Bodybuilding was his secondary endeavor. Guys come on…. Use your brains, and rid the industry of these ruthless liars. Or at least they could confess, go to jail, lose everything they have, and be banned from every gym for all of eternity! But you guys won’t believe me, because why would you? You could have their bodies for $35.99 and two months of hard work! You are just a hater who probably finds it difficult to gain muscles. Ever heard of genetics? probably not.